Harrowing and ultimately moving! One of the best sports documentaries of its type in recent years. Engrossing..hair-raising...a nail-biter. 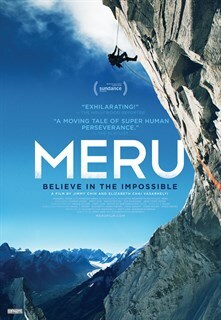 Meru is absolutely worth the climb. 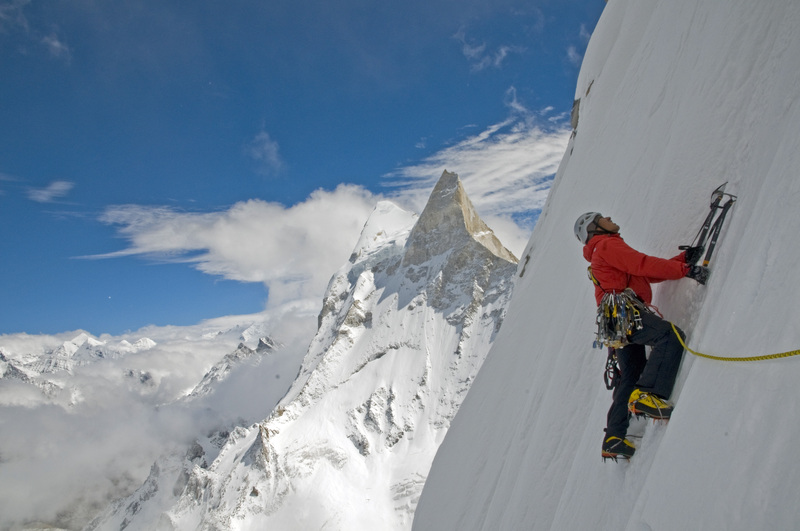 After suffering dramatic set backs in their lives, three close friends, who are among the world's best professional climbers, battle their complicated pasts, inner demons and nature's harshest elements in an attempt to climb the Shark's Fin on Mount Meru, considered the ultimate prize in the exclusive high stakes game of Himalayan big wall climbing. 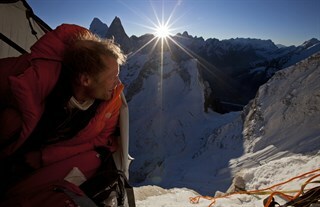 Conrad Anker in MERU. Courtesy of Mongrel Media. Photo by Jimmy Chin. 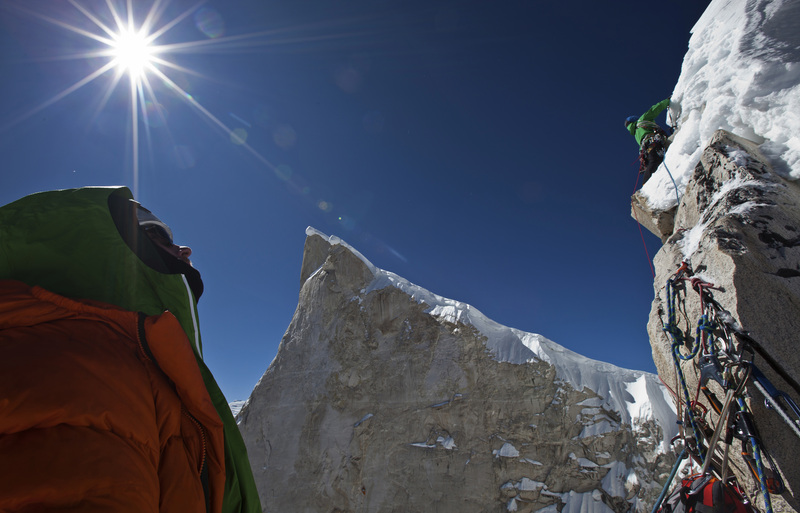 Conrad Anker and Jimmy Chin in MERU. Courtesy of Mongrel Media. 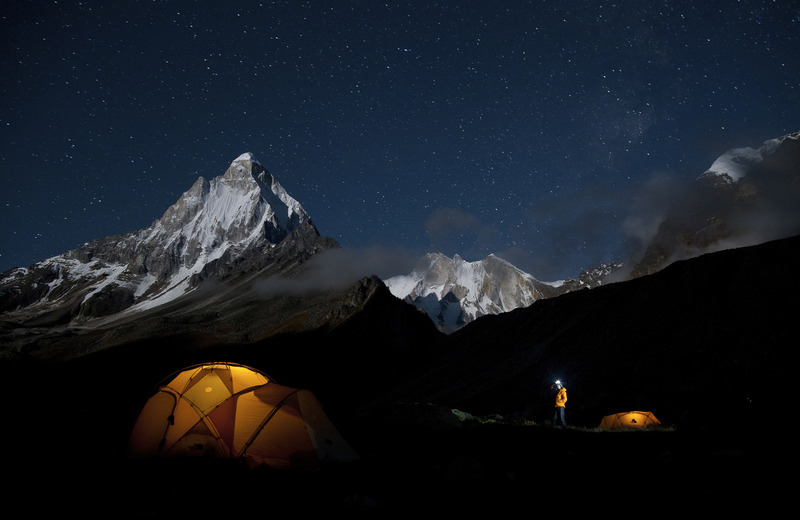 Photo by Renan Ozturk. 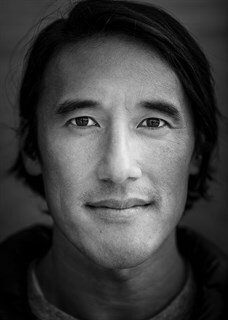 Director Jimmy Chin. Courtesy of Mongrel Media. Jimmy Chin in MERU. Courtesy of Mongrel Media. Photo by Renan Ozturk. 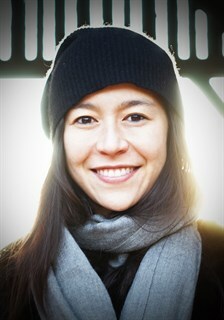 Director Elizabeth Chai Vasarhelyi. Courtesy of Mongrel Media. 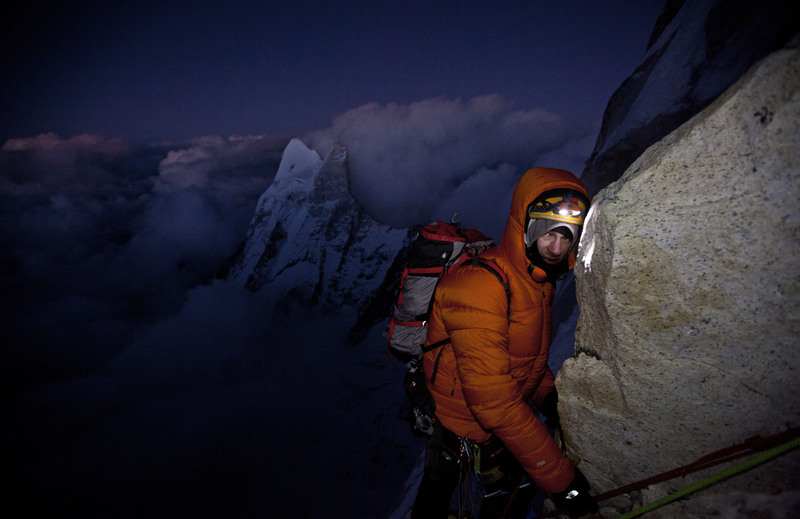 Renan Ozturk in MERU. Courtesy of Mongrel Media. 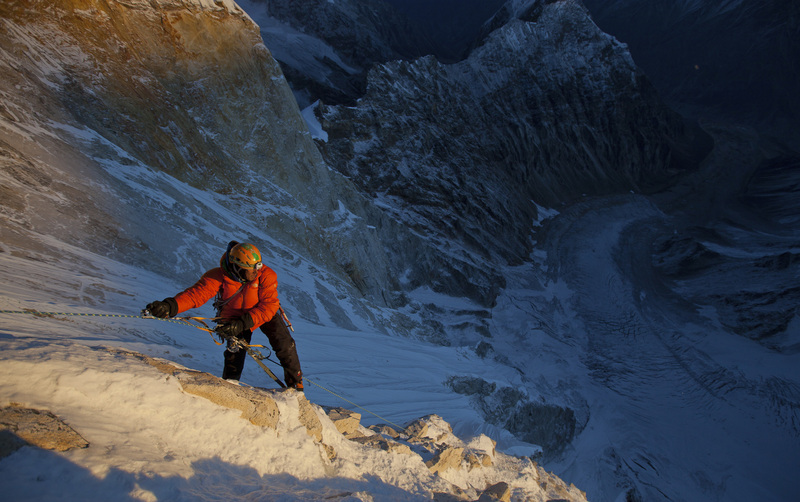 Photo by Jimmy Chin.